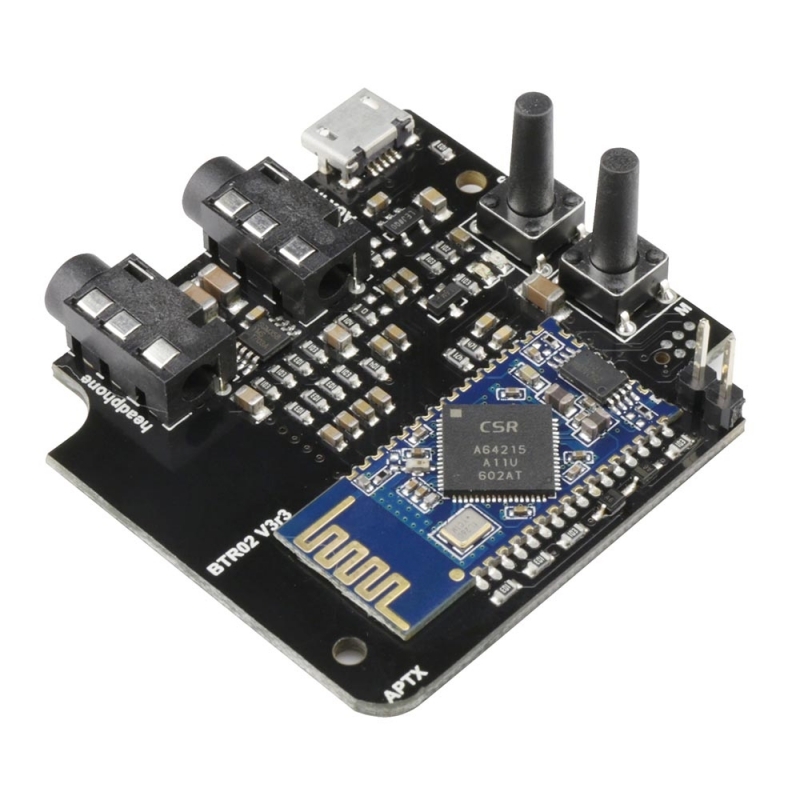 TSA6014 is a compact size and powerful Bluetooth audio receiver. This Bluetooth Music Receiver connects to the Line-In or Aux input on your home audio system. You can then stream audio from your Bluetooth enabled cell phone or mp3 player to your home audio system. Enjoy the convenience of having your music source in the palm of your hand and listening to it through your home stereo. 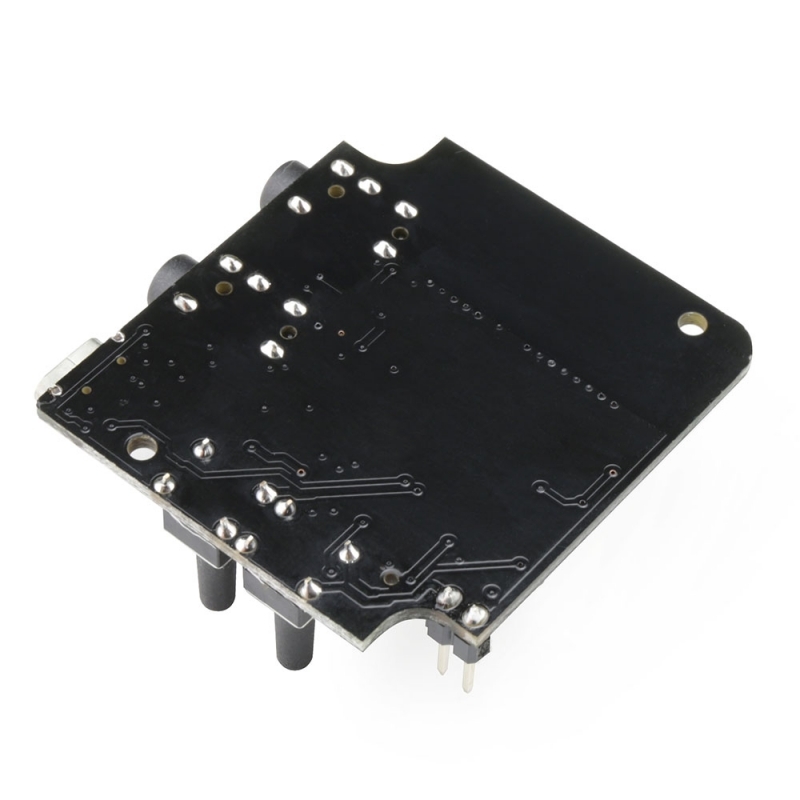 We have enabled the TWS function on this board. 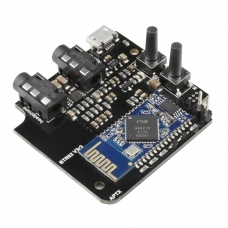 User can also use two of this board to build a wireless stereo speaker system. This receiver board default setting in TWS mode is mono channel output. 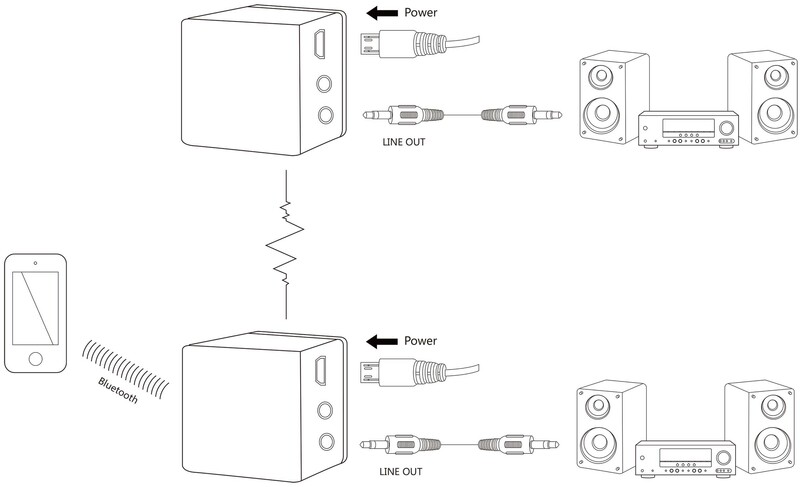 People can stream sound to two separate Bluetooth speakers left channel to left speaker and right to right one without connecting them with any wires. 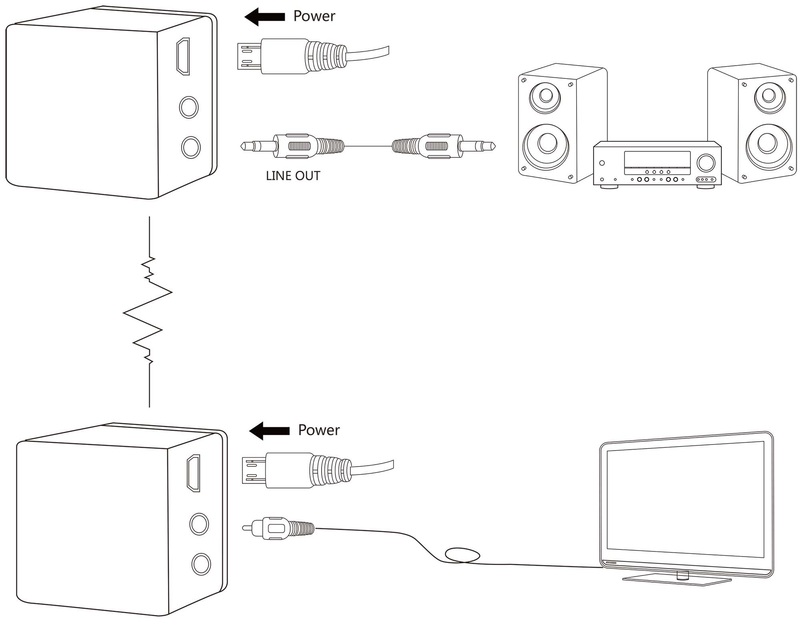 You can also set it to provide two separate stereo channels(Need a programmer and cable kit). Note: TSA6014 can auto detect the Aux in/Line in Audio input. Bluetooth Audio source has higher priority. When Bluetooth audio paused or bluetooth disconnected. TSA6014 will output the Aux in/Line in audio. 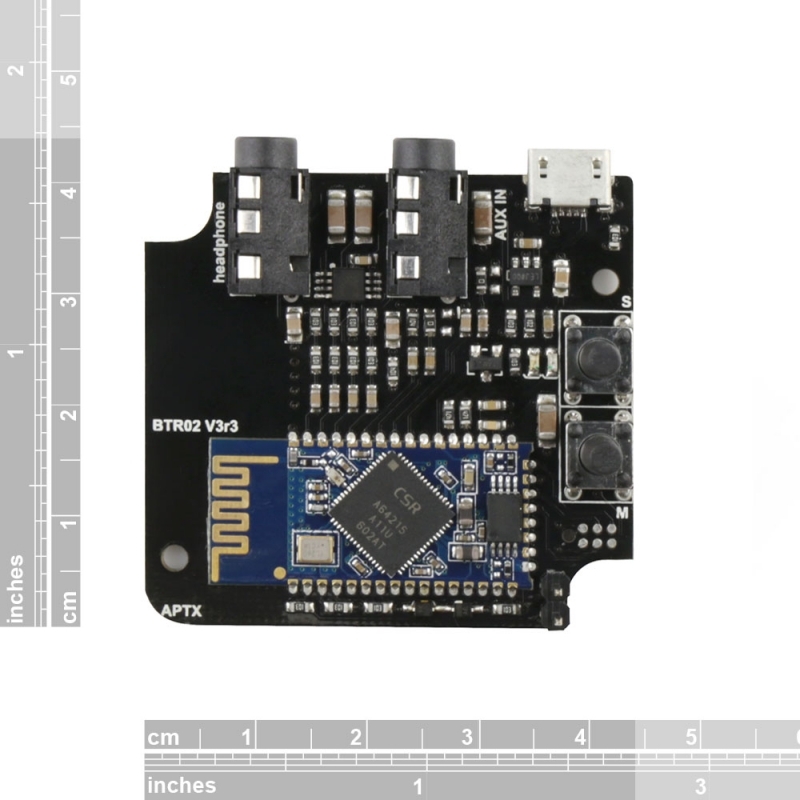 We combined pairing buttons on this board, S button=S1+S2, M button=S1+S3. User only need press one button on each board to get boards paired.